Internet equality is a burning issue of the present era. Nowadays, we are used to utilizing the internet from several internet service providers. But all these ISPs do not provide the internet of the same quality to the users. For this reason, you may access a particular website very fast whereas another website will take a much longer time to open on your device. This is a proper discrimination among the internet in the digital world. The problem of net neutrality is increasing day by day. So, the Government is now looking into this issue. What is the problem of net inequality? If there is no internet equality in the country, then the accessibility of different websites will vary seriously. Suppose you are wishing to shop a t-shirt online. So you logged on a particular online shopping website, but the page is taking a long time to load. Thus getting frustrated, you have to go to another online shopping portal, now this one opens fast just after the click. This is net inequality. This issue affects the economy of the country’s digital world. The internet providers are responsible for the net inequality. Generally, the ISPs have the power of controlling the loading speed of a page of the internet on your device. They can increase or decrease the speed of any particular content on the internet. All the mobile internet services and the Internet Service Providers are very much engaged in this practice. There is a large corruption in this issue. They can also block a website. As an example, torrent access is blocked by all the mobile internet providers. Thus, ISPs manage the speed of different pages on the internet, which results in net inequality. Telecom Regulatory Authority of India (TRAI) is the controlling body of telecom policies in India. They can control the features of net equality. Telecom Regulatory Authority of India is also responsible for the proposal of new policies in the field of the telecom industry. 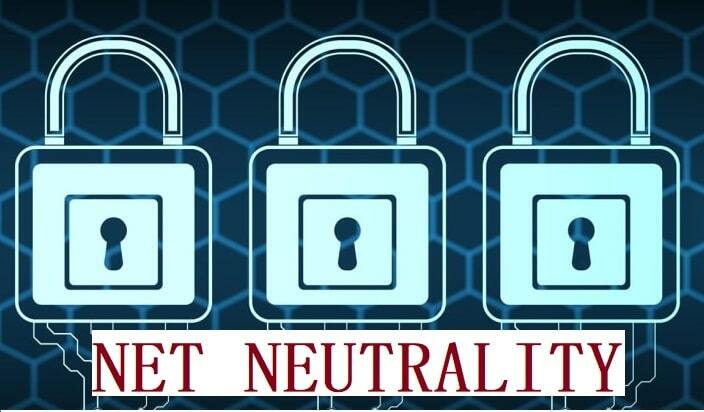 TRAI has now launched a new term to control the net inequality in India. Cellular Operation Association of India (COAI) has praised this policy of TRAI. The 5G technology innovation is also a fantastic step in this policy. Violation of this policy can result in the cancellation of the licenses of the ISPs. Actually, the telecom industry of India is running on a huge debt of 8 lakh INR. So in the upcoming 5 years, we will be able to neutralize it by the implementation of this new policy. But this policy will cost a budget of $100 billion by 2015. The government of India is trying to implement this new policy by first come first serve basis. It will bring a tide of improvement and prosperity in the field of telecom industries. After a long discussion, TRAI has got the approval of this policy. By the rules and regulations of this policy, ISPs will not be able to control the speed of the internet sites anymore.